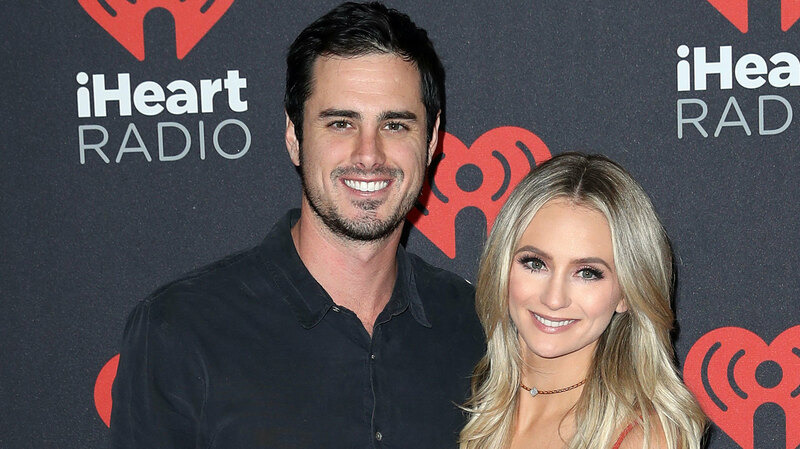 The Bachelor’s Ben Higgins and Lauren Bushnell traveled to Las Vegas for a joint bachelor/bachelorette party over the weekend, leading fans to believe the engaged couple may be headed down the aisle very, very soon. The latest Bachelor and Bachelorette classes seem to be closer friends than any other previous contestants. Bushnell invited Bachelor Nation members Ashley Iaconetti, Amanda Stanton, Haley Ferguson and Emily Ferguson to Sin City for a celebratory weekend, and Higgins brought along Tanner Tolbert, Jared Haibon and JJ Lane. Despite Iaconetti and Haibon’s rocky relationship history on Bachelor in Paradise, the pair seemed to get along well during the Vegas trip. Iaconetti even posted a selfie with Haibon and Tolbert on Instagram. Higgins and Bushnell returned to Vegas after just celebrating their one-year meet-iversary on the Strip two weeks ago at the iHeart Radio Music Festival. 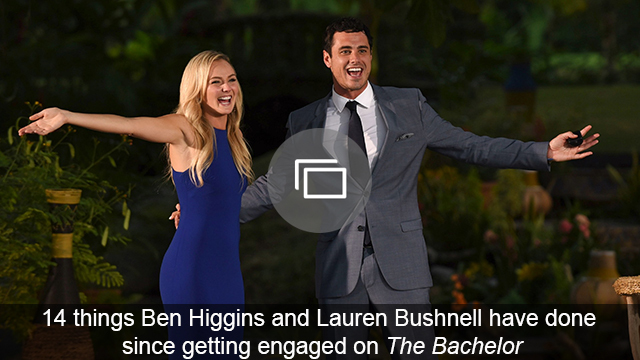 The engaged couple’s new reality show, Ben and Lauren: Happily Ever After, premieres Tuesday, Oct. 11 on Freeform.